This envelope style pocket of this Toyota Venza cargo interior net will be a practical solution for small items. You will enjoy the benefits of having this Toyota Venza cargo interior net. 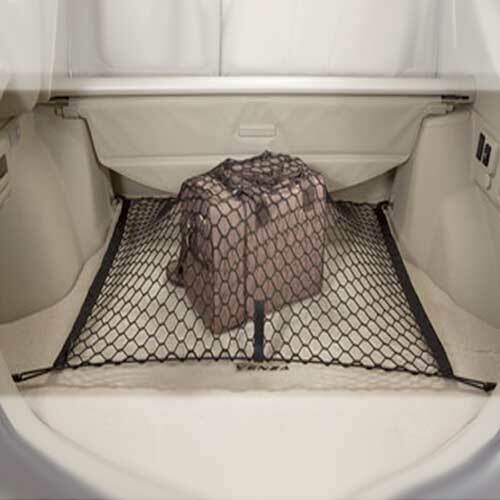 This Toyota Venza cargo net spreads across the rear of the cargo area and attaches to provided hooks. Get this interior cargo net for your Toyota Venza to help keep that sports gear in one location.